The program is custom-designed to children with special needs, ages 18 and younger. AquaStars participants must be accompanied by an adult or guardian. 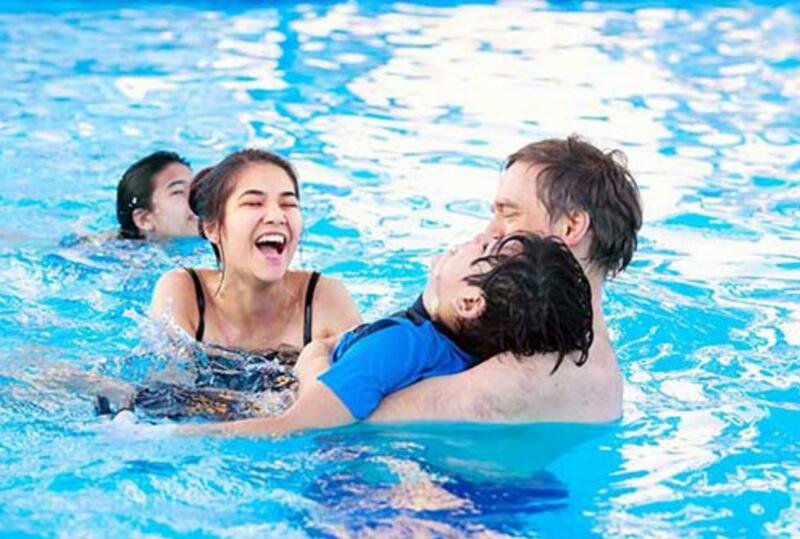 On a monthly basis, AquaStars provides special needs children with an opportunity to sidestep crowds and experience the excitement of play in an indoor, 20-yard, temperature-controlled lap pool. Best of all, participants will only pay the standard admission rate. The safety of AquaStars guests is paramount to program organizers. The Heritage Aquatic Center’s pool boasts features including an accessible ramp, accessible chair lift and water chair, making it an ideal location to pilot the AquaStars program. The city will provide the appropriate lifeguard and staffing ratios, as well as access to waterproof wheelchairs.